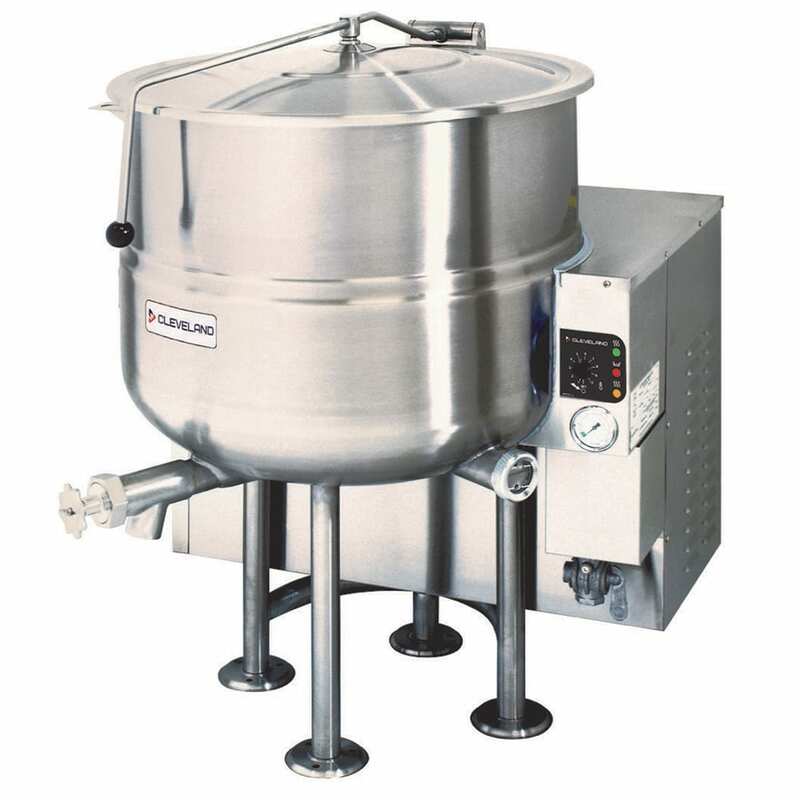 The Cleveland KGL-40 NG stationary kettle cooks up to 40 gallons of soup, stew, or broth. 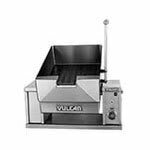 It uses the burner system to speed up recovery and heat-up. 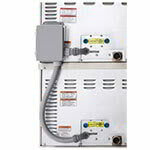 It is designed for heating with natural gas and has 140,000 BTU output. Automatic ignition makes starting up the kettle simple. 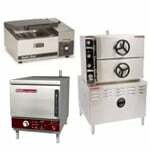 LED indicators for the heat cycle and low water enable users to monitor the unit while it cooks products. Users can easily check pressure and vacuum levels to ensure safety via the gauge in the front of the unit. 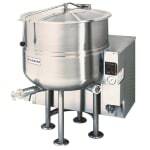 The Cleveland KGL-40 NG stationary kettle is constructed of stainless steel, easing cleanup and providing durability for regular use. 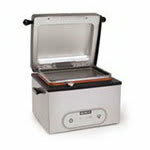 The stainless steel cover opens easily thanks to its spring-assisted design. 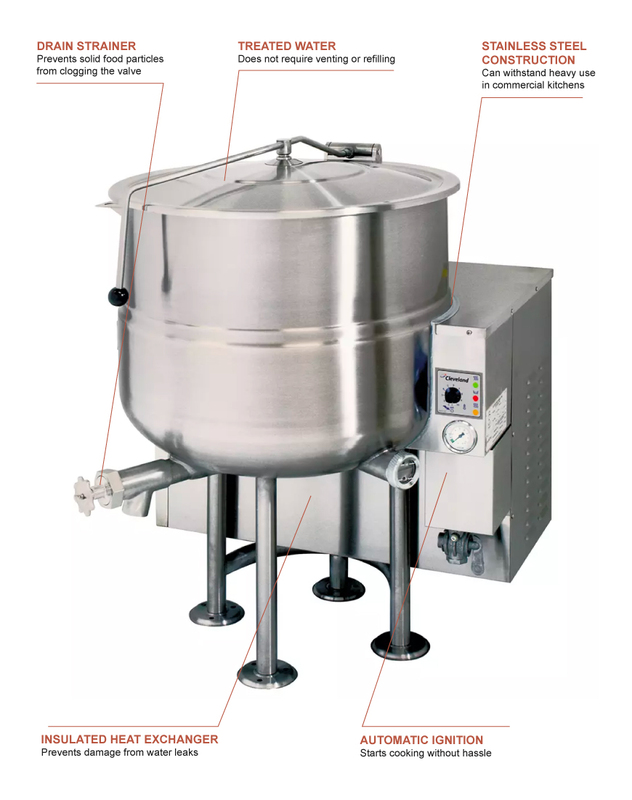 Its steam jacket is filled with treated, diluted water that does not need to be vented or refilled. Emptying the kettle is simple with the draw-off valve. 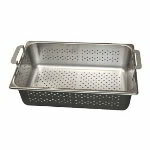 It includes a drain strainer to prevent chunks of food from clogging the valve.